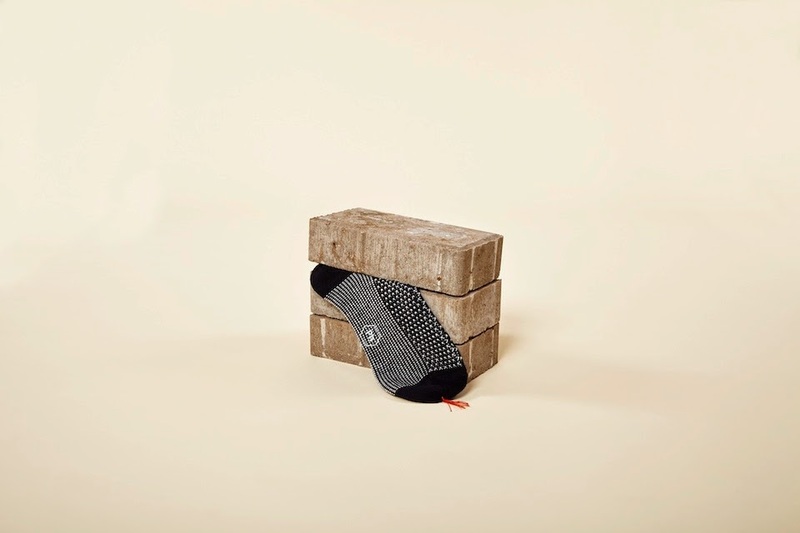 To me socks might be the perfect Christmas present I could receive. We're past the point where socks are just an afterthought to yet another unimaginative bundle from your only-see-once-every-blue-moon relative. Speed up to the last few years and it's hard to ignore that socks are huge deal. But I'm taking about the ones that will last through a good few winters at least, and not form holes are the first site of a boot. With imaginative patterns, interesting colour combos, stronger fabrics and an emphasis on sustainability sourced materials becoming common, I for one welcome another to the market. And that's just what we have here. 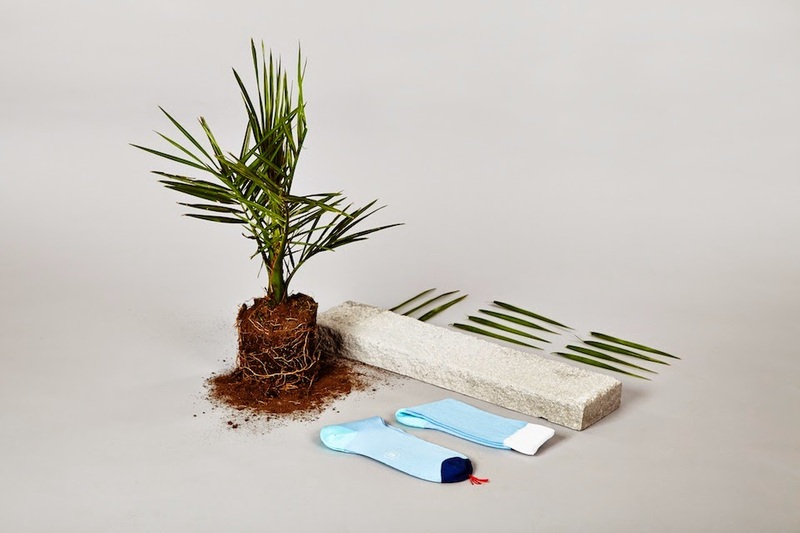 Pharmacie Goods caught my attention on the Twitter machine a few months ago - A monthly sock subscription service with an eye for quality and attention to detail. 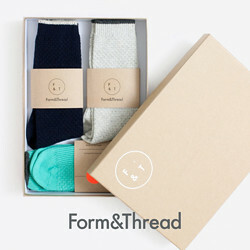 They like to keep things simple: One pair of socks delivered direct to your door, each month. 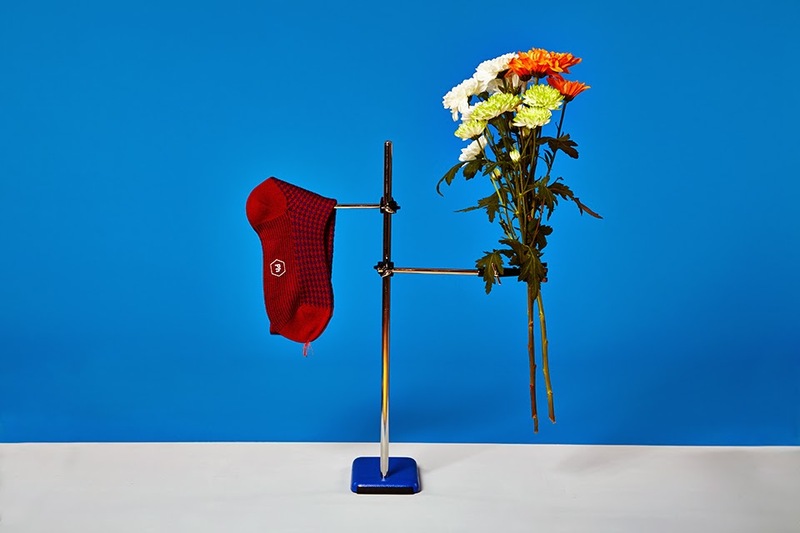 In Pharmacie Goods' co-owner Huw Devine's own words, "There are easier ways to produce socks. There are quicker processes to produce socks. And there are cheaper places to produce socks. 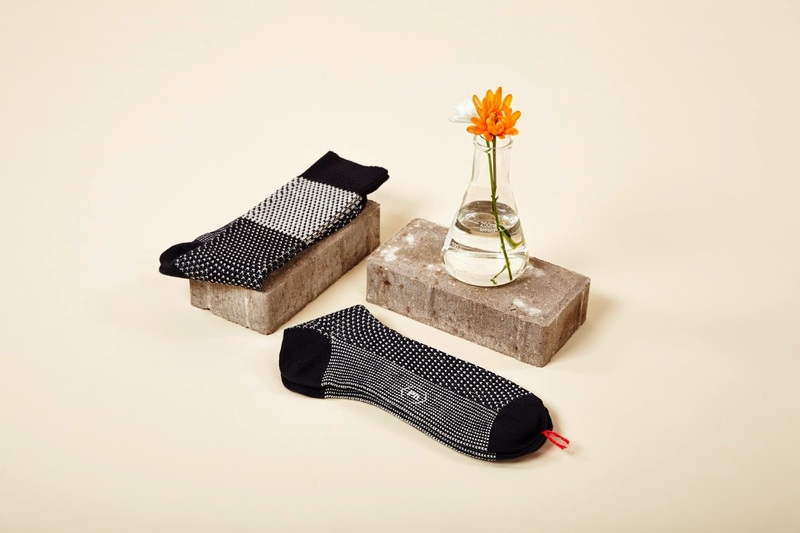 But today, the 'how' matters as much as the 'what'....That's why we've built our collection in collaboration with a Northern Italian factory who have spent their life learning to craft socks - doing common things uncommonly well." For more information on Pharmacie Goods visit here. These look awesome, love the subtle 'snake tongue' too - they would also double up as a rather fabtastical sock snake puppet! 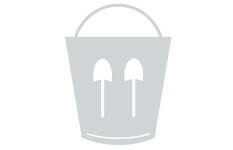 I've been following Pharmacie Goods on Twitter too - seem like a good bunch of people. Tempted to sign Hiro up for Christmas. I love a good pair of socks but I'm always reluctant to invest a lot of money into them because mine get holes so fast. What's up with that?! Love the patterns on these! Not sure Jen, I don't get holes for years, but might be to do with the amount of socks I own! They're good people, know a good bit of colour when they see it too. I love socks! On the other day I bought a lot of thermal socks from M&S and I was actually happy with them more than anything else I've bought on the day. Yeah I'm always happy with a killer sock purchase. Small things like this make me happy.